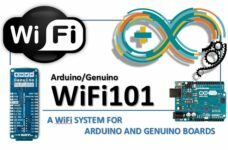 The WiFi101 library allows you to programmatically use WiFi technology on Arduino systems powered by Arduino WiFi Shield 101 or directly using the Arduino MKR1000 board that has integrated WiFi. 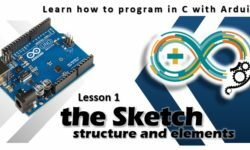 Needless to say, this library is one of the key building blocks for the development and use of Arduino as a IoT solution. 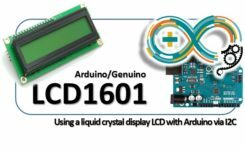 On the big stage of the Arduino and Arduino-compatible electronic boards there is a new protagonist: Circuit Playground. 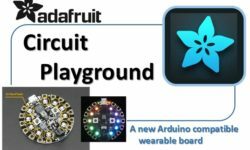 This board is developed and distributed by Adafruit, and its name is very meaningful….this board is a “playground” for all makers. 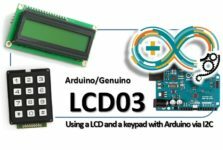 In fact, it contains all the features of an Arduino LilyPad board, such as flexibility for wearable designs, but at the same time contains some electronic components (such as multicolored Led, buttons and light, sound and temperature sensors). With these components already integrated, you can create your projects and test them with only this board. Let’s look at it in more detail in this article. In this seminar, the concept of IoT (Internet of Things) will be introduced: we will speak of its purpose, about the new telecommunication technologies which allow objects to communicate, and about the used sensors. 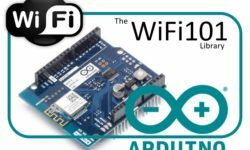 In this article you’ve seen how to integrate your projects on the Arduino with a WiFi system. 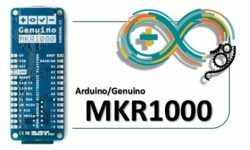 Have you seen all the necessary tools to do so, as WiFi101 shield for Arduino boards, and the model Arduino MKR1000 (Genuino MKR1000) where WiFi is already integrated. Also you saw how to install and properly configure the firmware and WiFi101 library. In future articles you will see some useful examples on how to use it. 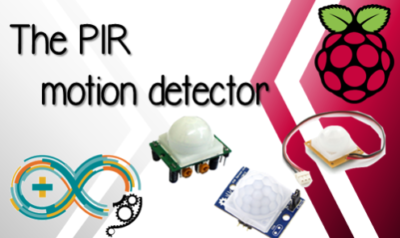 This is the second part of the article published about a week ago that concerned the PIR motion sensors, explaining the technical details on their usage and operation (see here). 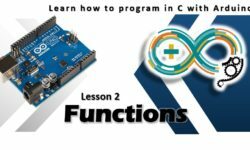 In this article, continuing with the topic, you will see how to use them in a more practical way, or better, by using an Arduino board (in my case an Arduino UNO).